Knoxville, TN—Sundress Publications is pleased to announce the release of Melanie Jordan’s first full-length book, Hallelujah for the Ghosties, which is now available for purchase at the Sundress store! Melanie Jordan‘s chapbook, Ghost Season, is available from Ropewalk Press; her work has been published in the Iowa Review, Birmingham Poetry Review, Hayden’s Ferry Review, Poetry Southeast, Third Coast, DIAGRAM, Southeast Review, and others. She studied Creative Writing at the University of Tennessee-Chattanooga before receiving her MFA from Southern Illinois University Carbondale and her doctorate from the University of Houston. She currently teaches Creative Writing, literature, and composition at the University of West Georgia. 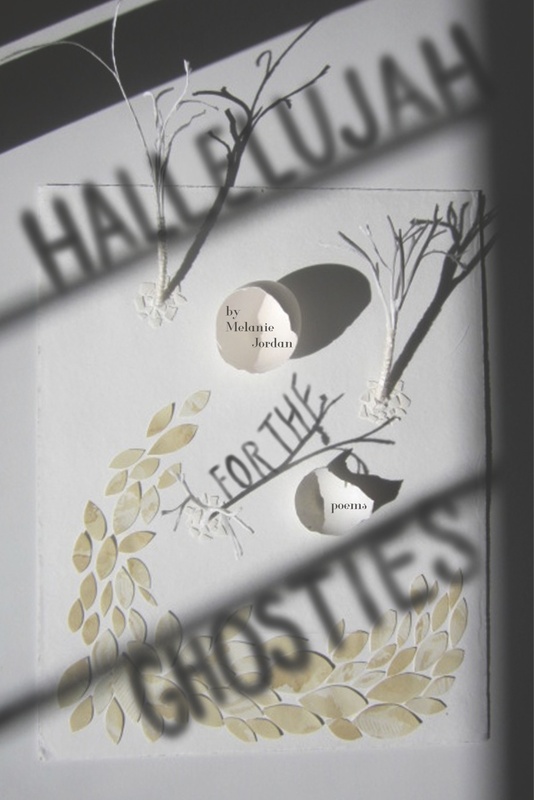 Hallelujah for the Ghosties is her first full-length collection.